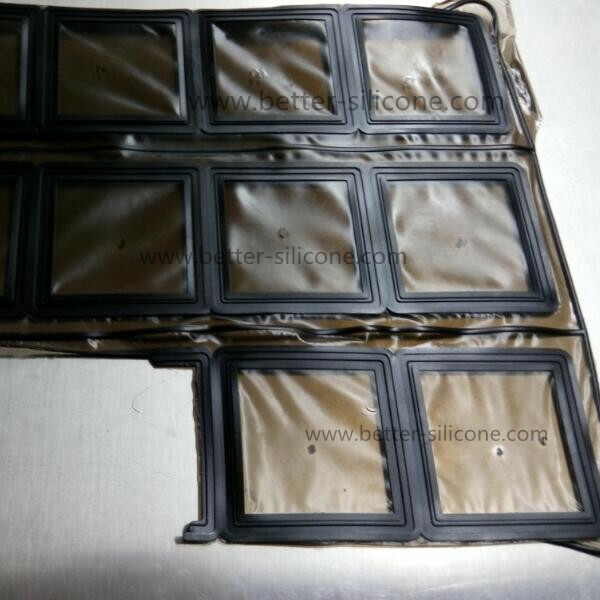 Silicone Rubber Housing Seal, which is also called silicone rubber housing gasket, housing sheet or washer made of elastomeric silicone rubber by rubber compression molding, Liquid silicone rubber materials by LSR injection molding etc. 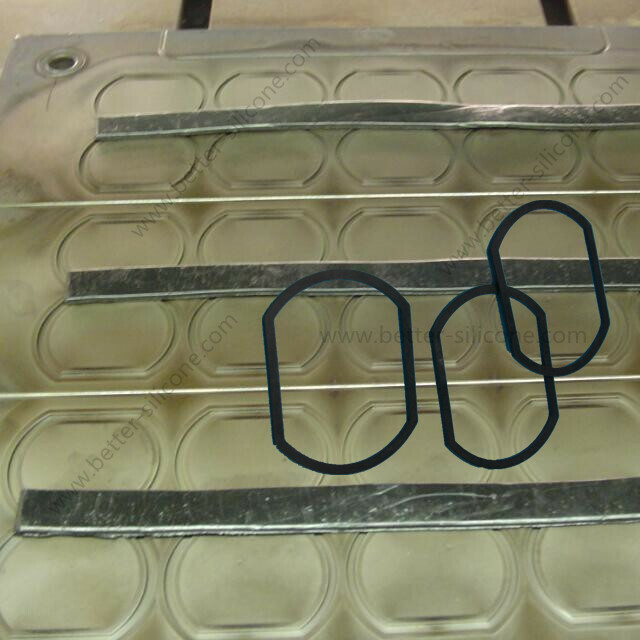 Silicone Rubber Housing Seal mainly used in electronic products for sealing. Outside electronics and telecommunication products, if high sealing demands, mostly choose silicone rubber housing seal + 3M adhesive tape for better sealing. IP grade (Ingress Protection) is well known as sealing protection grade. 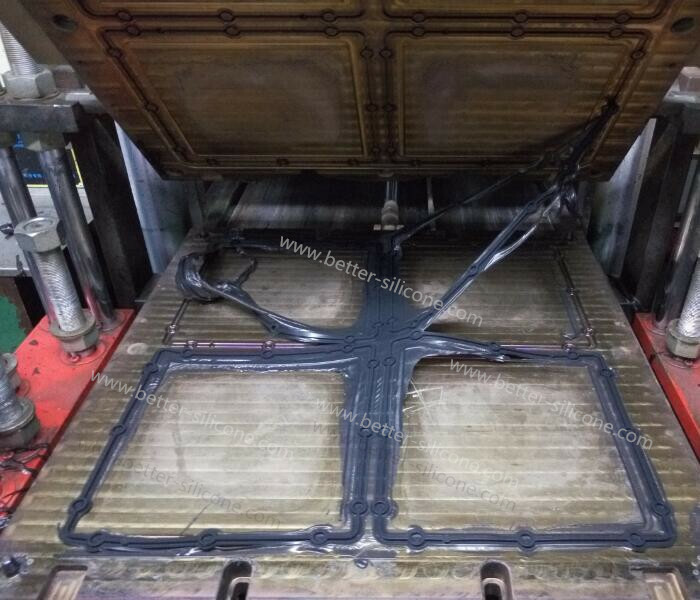 Some silicone rubber housing seal for electric products is made of flame retardant rubber materials, like EPDM materials etc, and some auto products need NBR, HNBR materials etc for anti-oil function. 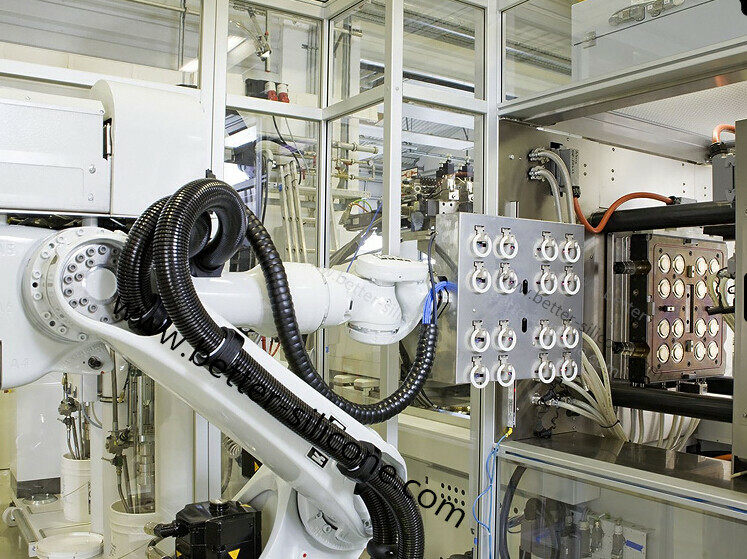 Generally, silicone rubber materials: More softer, more better sealing. 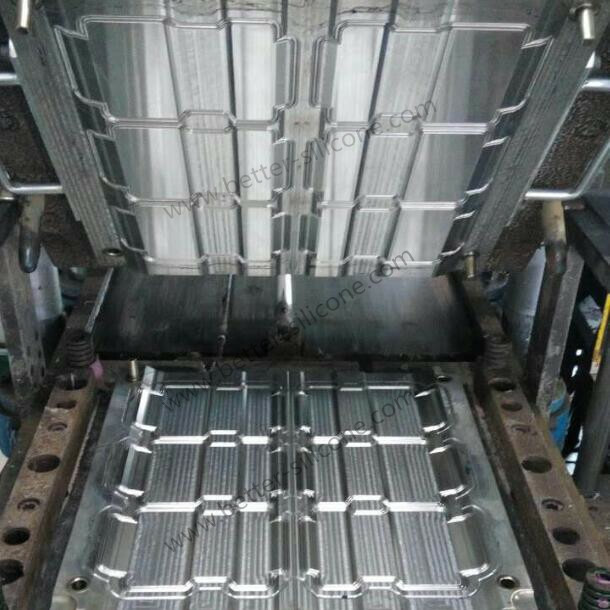 That’s why some high-standard housing gasket choose Liquid silicone rubber materials, which can up to 0 Shore A (hardness), more environmentally friendly and more lower unit cost. As high LIM making cost, many customers also would like choose compression rubber molding if not large quantity. 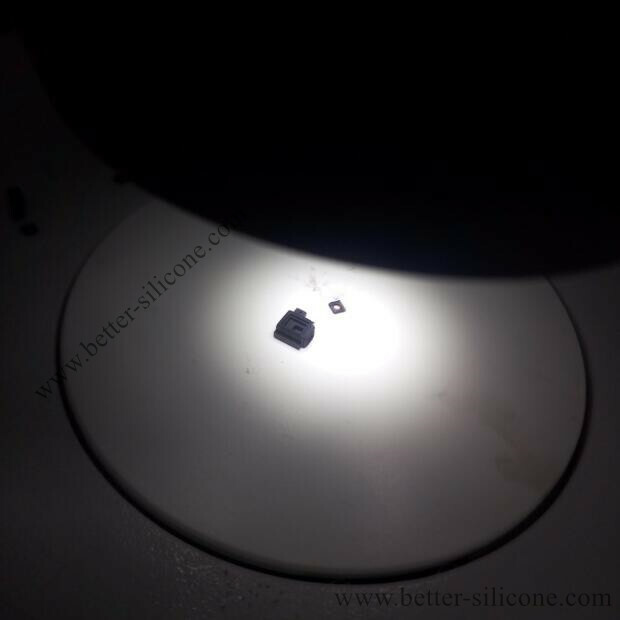 Notes: Normal solid silicone rubber materials, the softest hardness is 30 Shore A, generally is about 35 Shore A.
Silicone Rubber Housing seal also can use Food-standard, Medical-standard silicone, Liquid silicone (FDA, LFGB etc) for cup, bottles, pan products and medical device like respiratory products etc. 1. 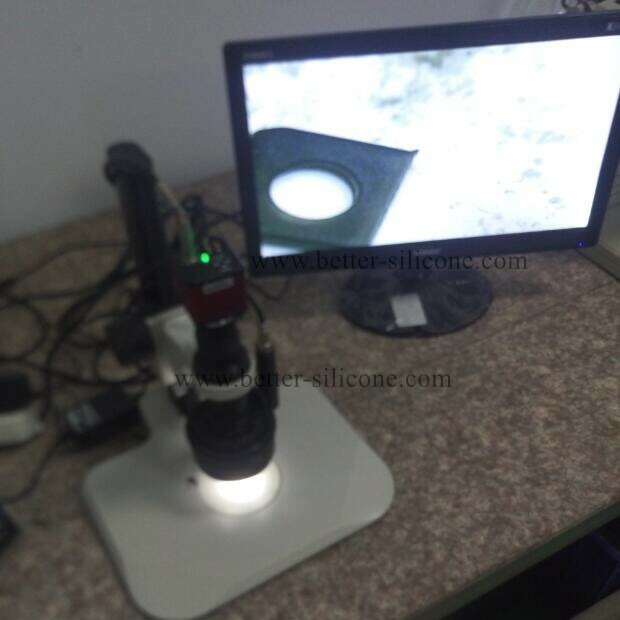 Silicone Rubber Housing Seal Usage: Products Sealing. 2. Silicone Rubber Housing Seal Common Materials: Silicone, LSR, NR, NBR, EPDM, HNBR, SBR, TPU, PTV, CR, XNBR etc. 2. Materials Demands: LSR (Liquid Silicone Rubber); Silicone Rubber: NBR, SBR, EPDM, HNBR, TPU, PTV, NR, CR, Silicone etc. Like Surface, Color, Anti-fire, waterproof, oil-proof, Working Temperature, or IP demands, please feel free to communicate with us. 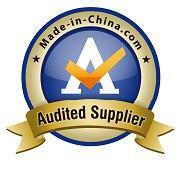 We also can sign NDA with you for protecting silicone housing seal design patents.